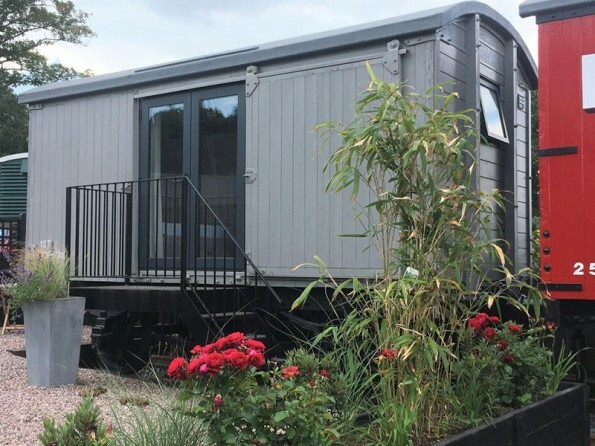 Right by the tracks of the Kent and East Sussex steam railway line you will find this converted train carriage, a characterful little bolthole where you can enjoy romance and rural life. 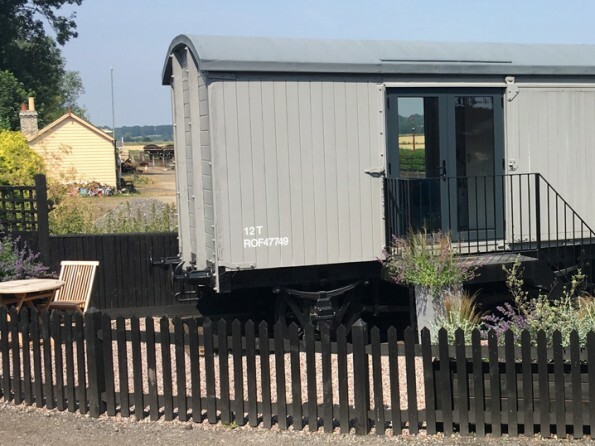 Situated in the heart of Northiam Steam Railway Station, this 1944 ammunition wagon is the perfect setting for sunsets, relaxation and countryside exploration. 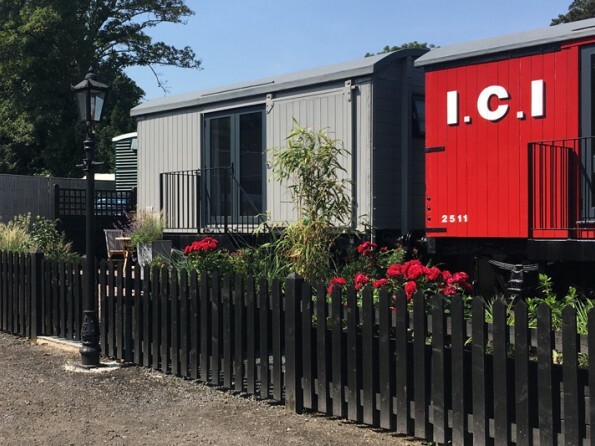 Inside it has been lovingly converted into a cosy yet contemporary space, outside there are wonderful views of the steam trains and the surrounding landscape, and nearby there are walks, beaches, family attractions and historic towns. If you’re looking for something distinctive then this would certainly fit the bill. Don't feel like cooking? Within 1/2 a mile of the wagon you will find not 1 but 2 great places to eat, relax and enjoy the countryside. 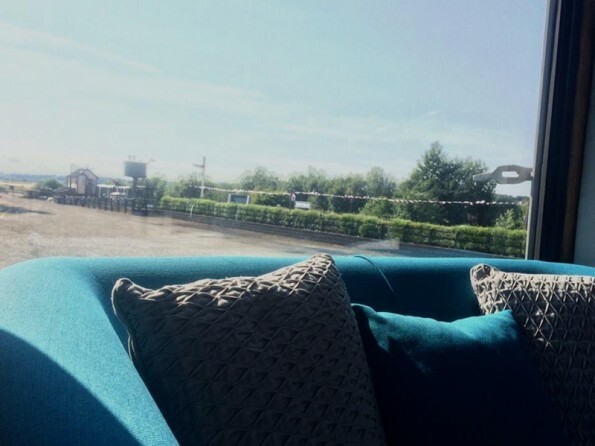 The Lime Wharf Cafe offers a great breakfast and lunch menu from Tapas to Burgers and fantastic BBQ and Live band evenings most weekends! 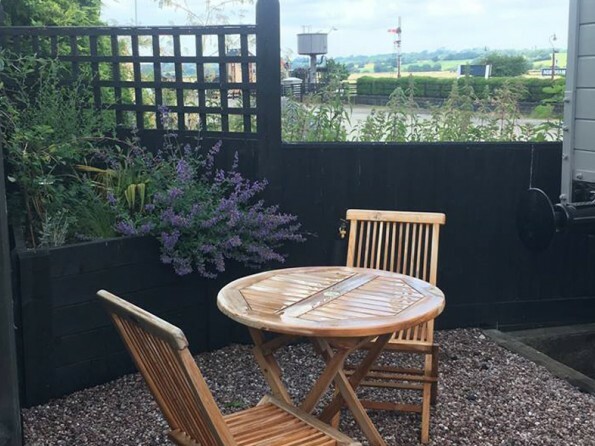 The White Hart has a great traditional pub menu to suit everybody, whether it's a chilly winters day sat by the open fire or a glorious summers evening soaking the sunset from the beautiful pub garden. 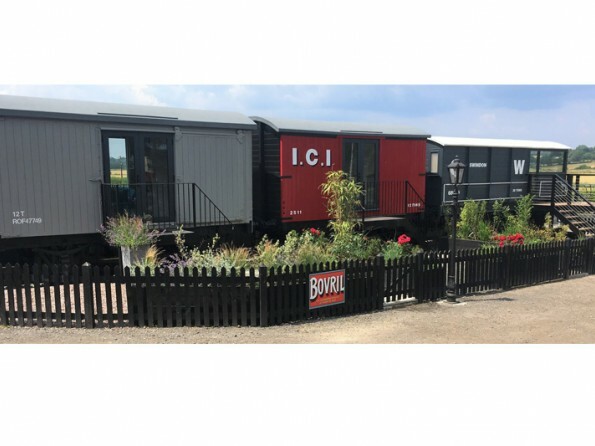 The Ammunition wagon and TOAD Brake Van offer a fantastic base for your to explore the local area with plenty of activities to suit everybody. Bodiam Boating station just 1/3 mile away offers kayaking and boat rides along the River Rother to Bodiam. Rother Rides is a great way to see the countryside with their guided eBike tours. Dixter House & Gardens offer fantastic house and garden tours. Kent and East Sussex Railway to complete the railway experience! Within 12 miles of the carriage you will find sandy beaches, bustling piers and historic harbours, and the seaside towns of Hastings, Rye and Tenterden are all worth a visit. Battle Abbey, Sissinghurst Castle, Bodiam Castle and Great Dixter House and Gardens are all within easy reach, and attractions like Hastings Aquarium, Bewl Water, Drusillas Park and Bodiam Boating Station are perfect for family outings and active pursuits. There are two local convenience stores just half a mile away and a larger superstore within a 10 minute drive. 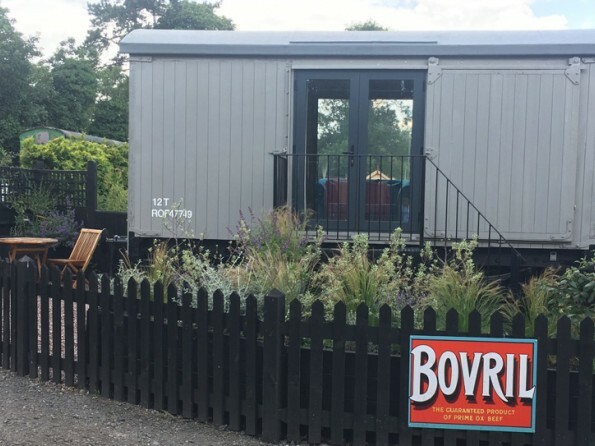 The carriage is located right next to Northiam Train Station, on the Kent & East Sussex Railway Line. 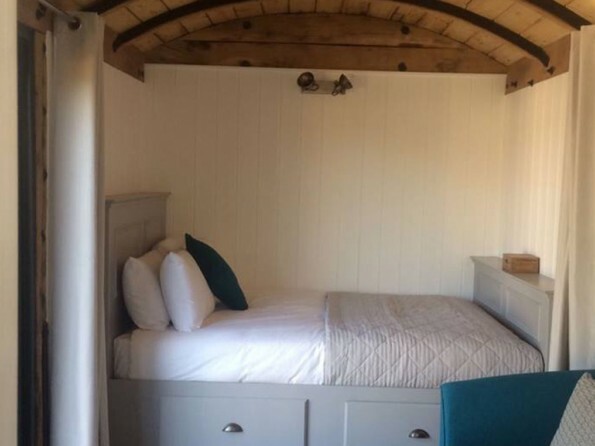 The wagon has one double bed as well as a convertible sofa bed and can sleep up to 2 adults and 2 children. 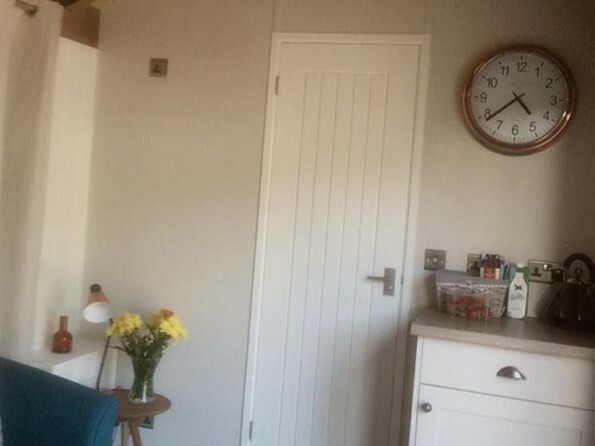 It is well equipped with an en-suite shower room, fridge & BBQ and lots of little touches to make your stay as comfortable and carefree as possible. The station platform is just 20 feet away. On site there are three further railway retreats.